Team Dignitas has officially confirmed the departure of Stunt to Phoenix1. 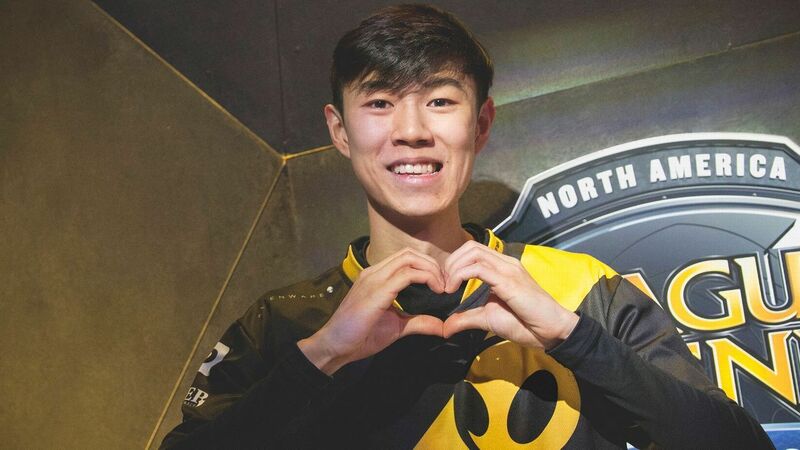 Team Dignitas has officially confirmed that support player William “Stunt” Chen will be joining Phoenix1 off the back of multiple roster changes over the past 24 hours as we near the end of the 2017 Spring Split. Stunt was the backup support to Alex “Xpecial” Chu on Dignitas, but will now be looking for first-team action on Phoenix1, after P1 decided to send Adrian “Adrian” Ma to Team Liquid. To replace Stunt’s roster spot, Johnny “Swifte” Ngo will be joining the team as the new substitute mid-laner, as Dignitas continues to try to get out of the relegation positions in the league. Phoenix1 is currently tied for third in the NA LCS with a record of 7-5, while Dignitas is in eighth place with a 4-8 record.